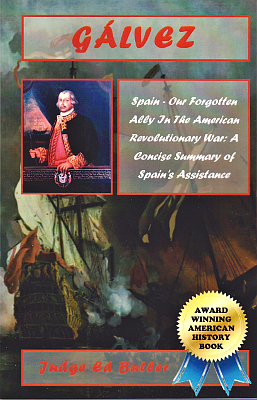 Description: Revolutionary War history of Spain's contribution to the Colonies. 301 pages, with extensive notes, index, appendices. Also available in electronic, searchable form. Viewed: 837 times since June 14, 2016.